I’ve just read ‘6 Ninja Tricks to Becoming a Better Climber’ from Athlete By Choice, and I’m feeling psyched to get a training scheduled sorted. Despite its size, this little guide is packed with great training regimes to help you reach your climbing potential. I like that each strategy is logical, and yet they are not things I would think to do! It’s a very well informed book, put together in handy size so you can take it with you to the gym. 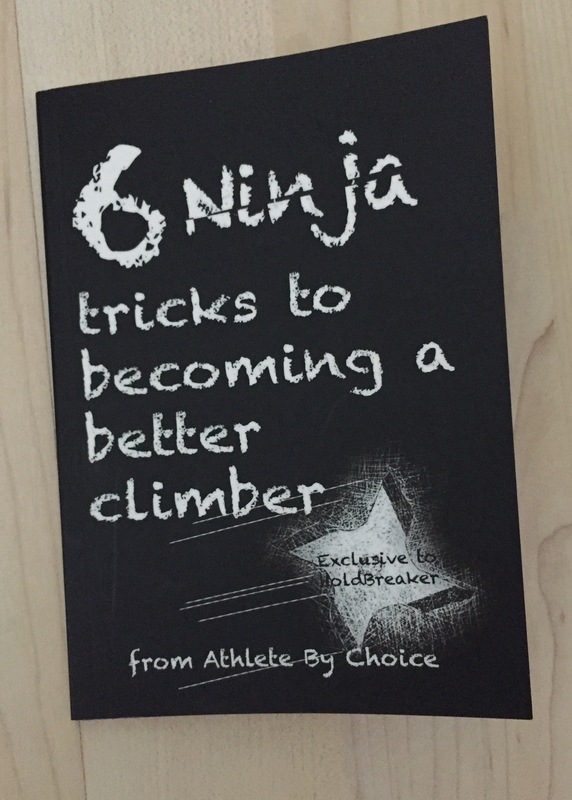 In a nutshell, ‘6 Ninja Tricks to Becoming a Better Climber’ is easy to understand and to the point, providing you with adaptable training programmes for any climbing type and level. Since I only boulder I’m intrigued to try out the ‘Hangboard Endurance Training’, as I have never climbed a long, forearm killing route. Without giving too much away, it works by doing hand squeezes and using a chair/box to prop your feet up on whilst you hang. Duncan also touches on ways to improve your technique, pull ups, and how to help prevent injuries. Plus there’s even a section in the back for you to write your notes/progress down. 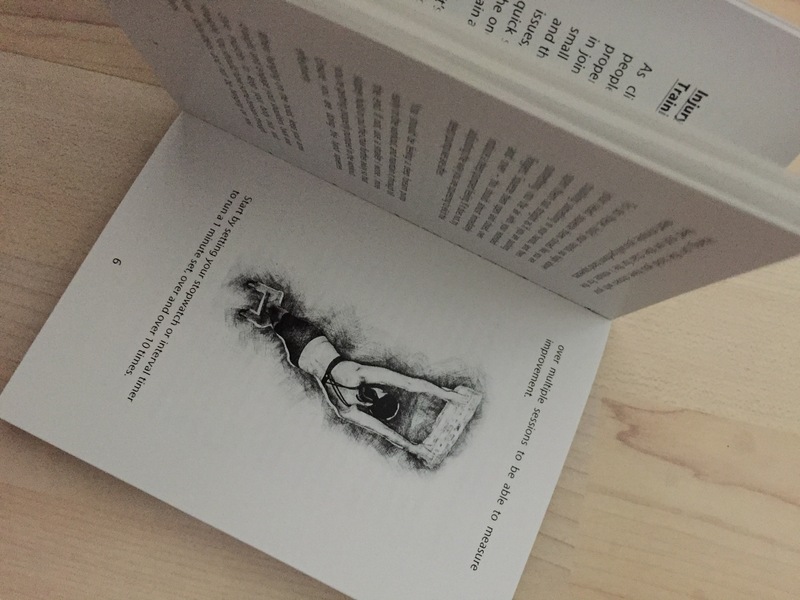 Definitely try and get your hands on this little book of ninja tricks! You can find it over at HoldBreaker free with any order, and go check out Athlete By Choice on Facebook and Instagram too.